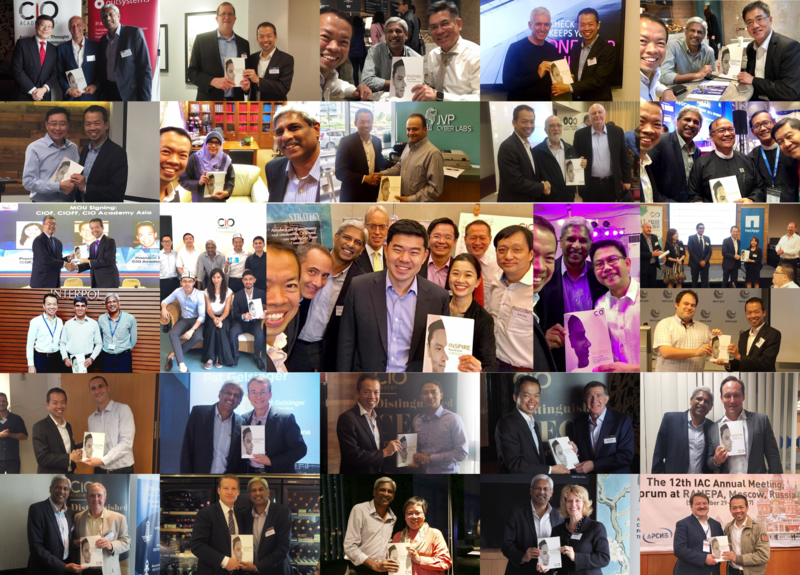 Conceived and published by the CIO Academy Asia (CIOAA), INSPIRE collects behind-the-scene stories of CIOs from a wide range of private and public sector organisations in the Asia-Pacific region. Written by the CIOs themselves, the stories are about how their work crosses geographical boundaries, how their responsibilities are regional or international in nature and how their impact are felt in many different communities and societies. INSPIRE is a treasure trove of insights, perspectives and real experiences highlighted through seven core themes or pillars: Integrity, New (Innovation), Strategy, People, Implementation, Relationship and Excellence. 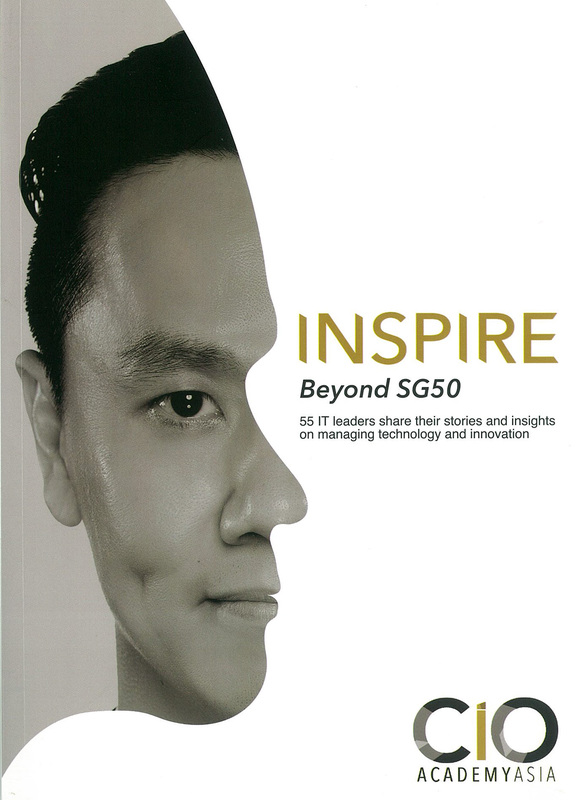 INSPIRE beyond SG50 is part of CI0 Academy Asia’s initiative to bring together ClOs, tech professionals and business executives and build a community where they can share insights, knowledge and experiences. INSPIRE would be useful reference for organisations going through digital transformation and for tech professionals faced with complex challenges. This book also hopes to inspire students and the next generation of tech professionals with the real stories and experiences of innovation and transformation. 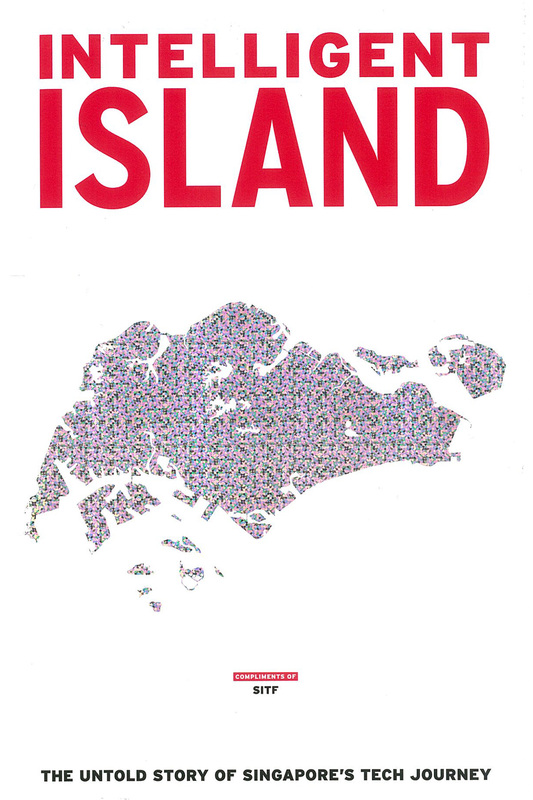 Intelligent Island, The Untold Story of Singapore’s Tech Journey seeks to uncover the philosophy and ideas that shaped Singapore’s development in the digital forefront and the defining moments that led to the hyper-connected Singapore of today. Singapore’s tech journey, told through the voices of the pioneering policy makers, entrepreneurs and top executives – many who can be considered as the drivers and architects of Singapore’s infocomm technology industry in the formative years, and whose vision of the Lion City as a modern, advance metropolis known for its tech leadership has now been made real. For the first chapter, President Dr Tony Tan Keng Yam discusses his take on Singapore’s need to push the envelope of IT and reflect on how he helped kickstart Singapore’s IT journey as the chairman of the Committee on National Computerisation. The conversation continues with other visionaries and change makers including founding National Computer Board chairman Mr Philip Yeo, IT pioneer Mr Tan Chin Nam, who has helmed many leading government agencies in his career, and former CEO of IDA and founder of Computer System Advisers (CSA) Mr Johnny Moo to name a few.